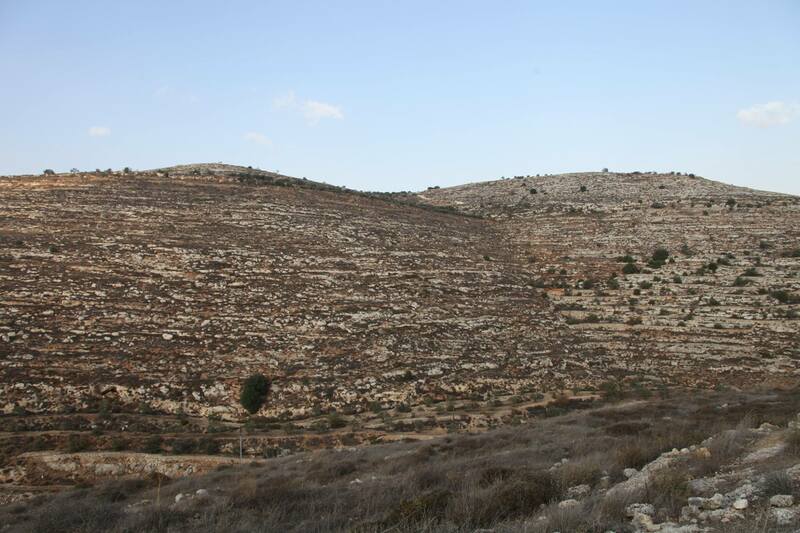 Dedicated to empower individuals by exposing them to the story of the human challenges and triumphs of the Jewish people, their unique existence against all odds, and their exceptional contributions throughout history on their journey to become a light unto the nations. Israel’s story of triumph in light of extraordinary circumstances resonates with people of all colors, backgrounds and religions. Our work is based on sharing the struggle, triumphs and challenges of Israel and the Jewish people with different groups through out the United States through educational resources and opportunities. Each community is made of leaders such as business leaders, educators, political figures and religious leaders. 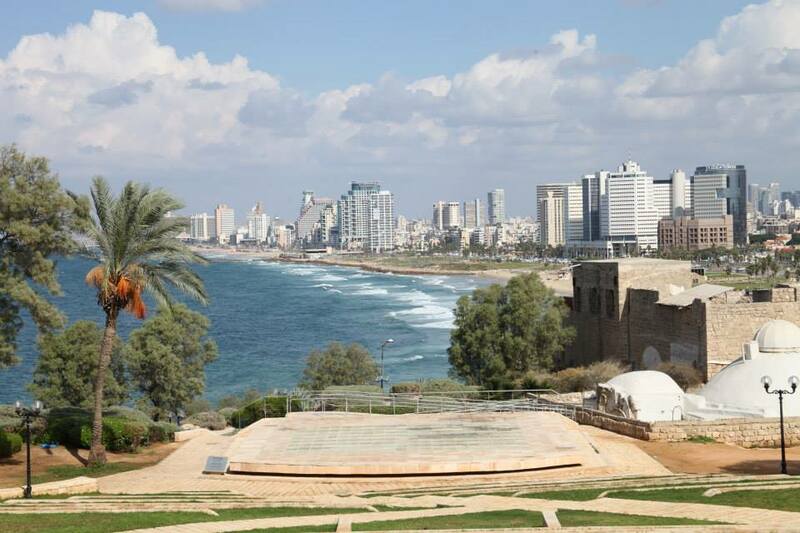 We work to connect with these leaders and present to them a different positive image of Israel. 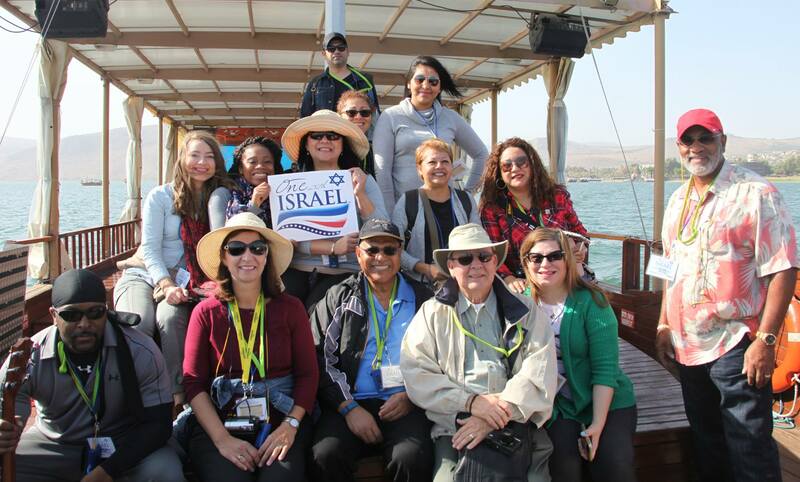 More than just a trip to Israel, an Educational Journey, is a holistic approach to traveling to Israel, where each participant is exposed to Israel through its history, Biblical teaching, geo political issues, and interactions with the people of the land. 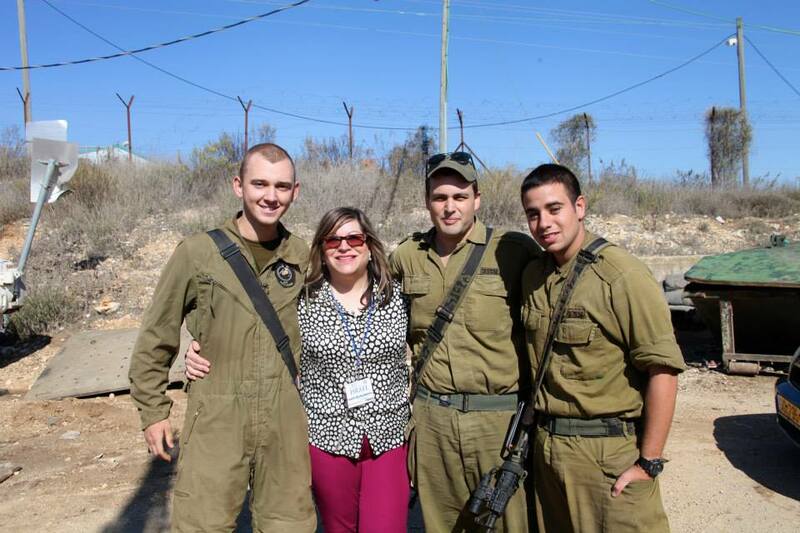 Our goal is to fill the gap between follower and educated supporters of Israel. Through educational seminar opportunities, we provide information to teach about Israel’s history, culture, faith, challenges and people..